Product prices and availability are accurate as of 2019-04-26 11:08:58 BST and are subject to change. Any price and availability information displayed on http://www.amazon.co.uk/ at the time of purchase will apply to the purchase of this product. 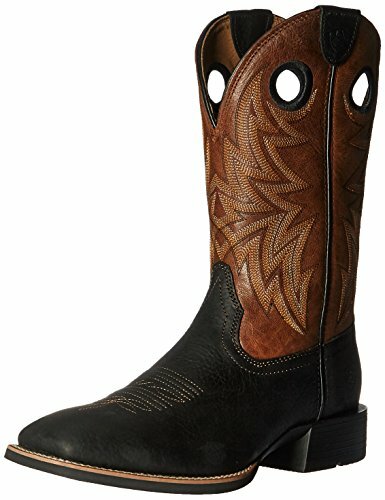 This is a cowboy boot to behold. 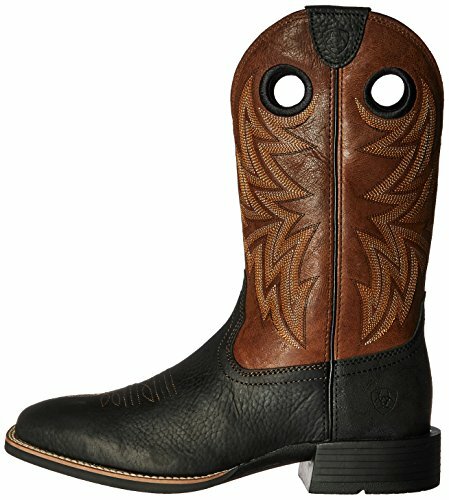 Beautiful soft leather, stylish traditional design, leather sole and cuban heel. 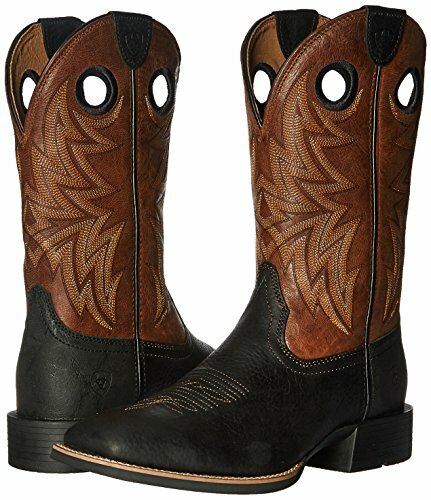 There is some levely embroidery on these cowboy boots, finished of with some styleish blue stitching around the pull holes.